Most of our jewellery is available for immediate delivery and we are happy to deliver to anywhere in the world. For orders to the UK and Eire, delivery is free. For orders to anywhere else in Europe, the delivery charge is £10. For orders to the rest of the world, the delivery charge is £20. 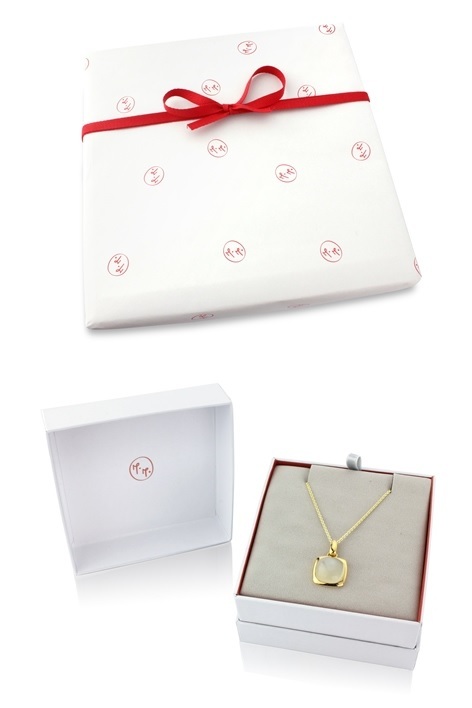 Every order is beautifully and safely packaged and is fully insured during transit. We aim to dispatch your items within one working day of receiving your order. Occasionally in periods of high demand, some of our fastest selling items may be temporarily out of stock, in which case we will contact you to confirm a delivery date. Some of our most exclusive lines, especially rings in special sizes, are only made once we know which gold and stone colour and finger size are required. These items are marked “Made to order” and you should allow up to 6 weeks for delivery. We hope you love your Mark Milton jewellery, but if you’d like to return your order, please remember to send it back to us in perfect condition and with adequate packaging within 30 days of receiving it. We highly recommend that you insure your package when you send it back. Please enclose your delivery documents and a note of your order number with your return so that we can process your refund quickly.